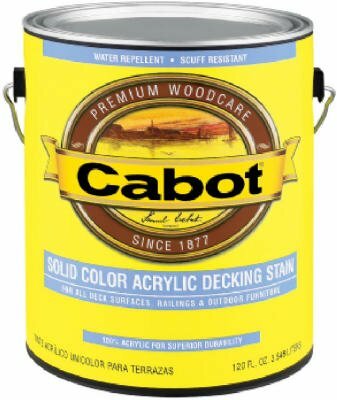 CABOT STAIN 41807 DEEP BASE SOLID COLOR DECKING STAIN WITH SURFACE PROTECTOR SIZE:QUART. 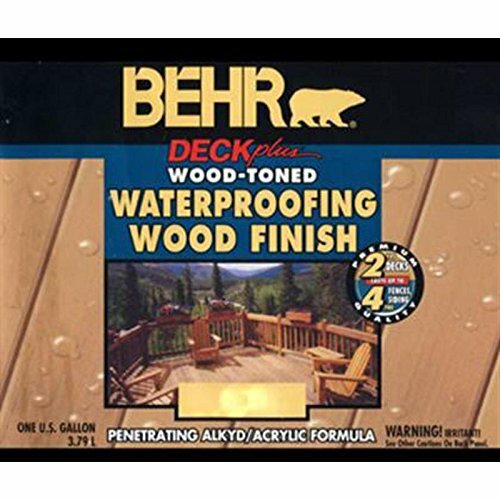 CABOT STAIN 41808 MEDIUM BASE SOLID COLOR DECKING STAIN WITH SURFACE PROTECTOR SIZE:QUART. 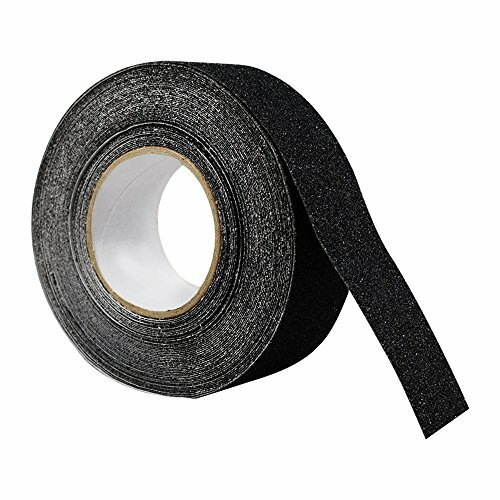 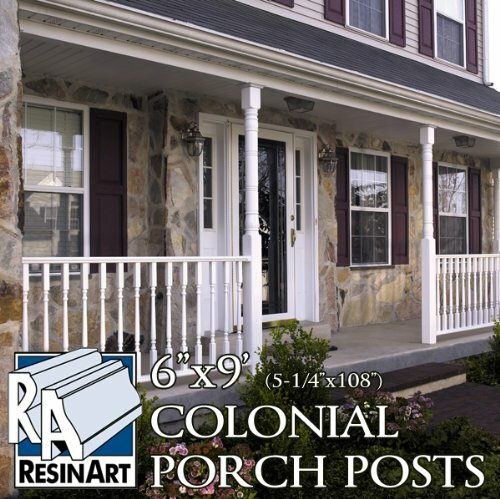 Colonial Porch Post - 6"x9' (5-1/4" x 108") - Galvanized Steel Pipe Inside Synthetic Shell - Load Bearing. 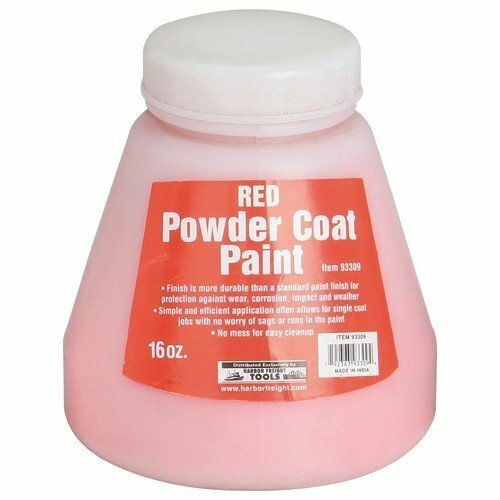 Unfinished and ready to paint.